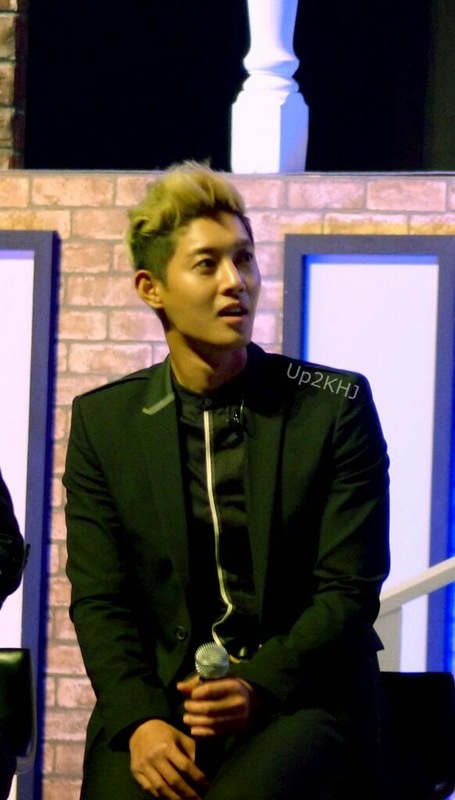 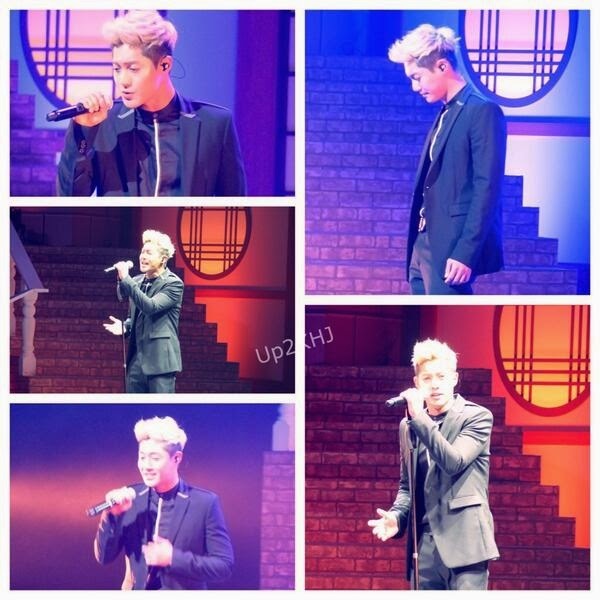 Credit images: Media News, @Up2KHJ, @khjthailand & As tagged. 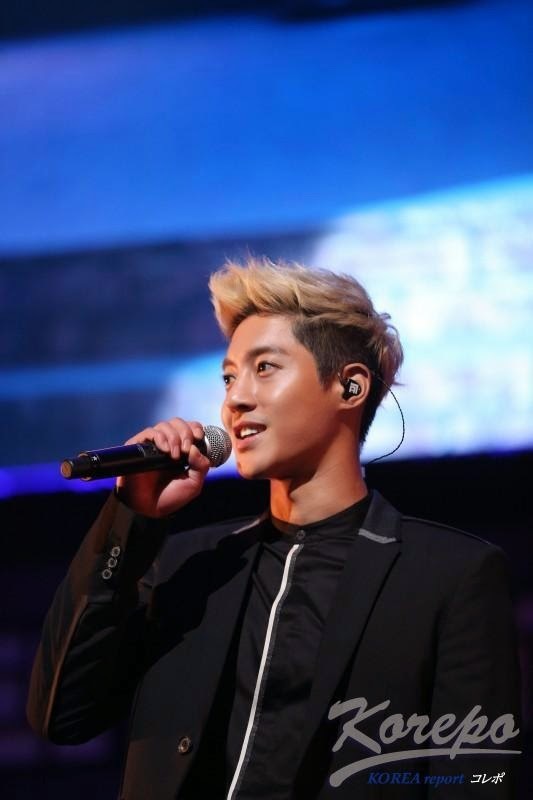 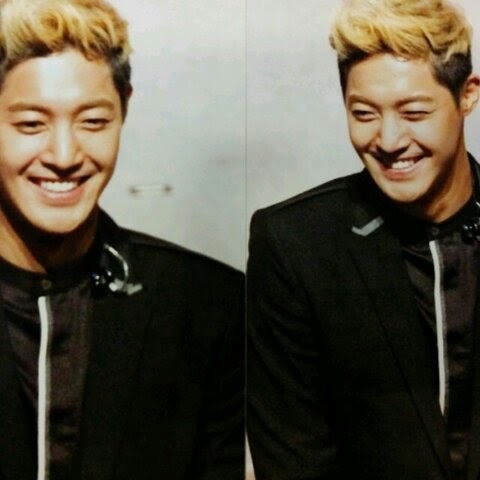 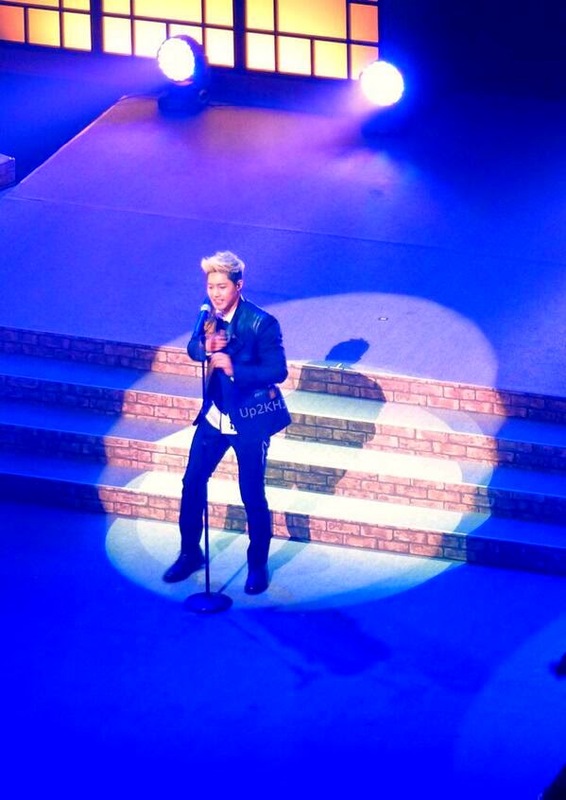 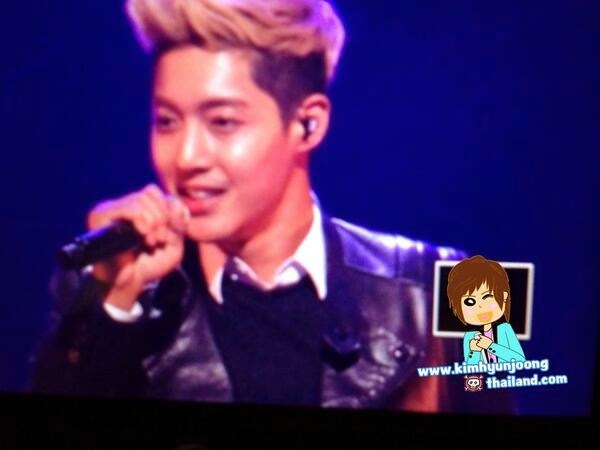 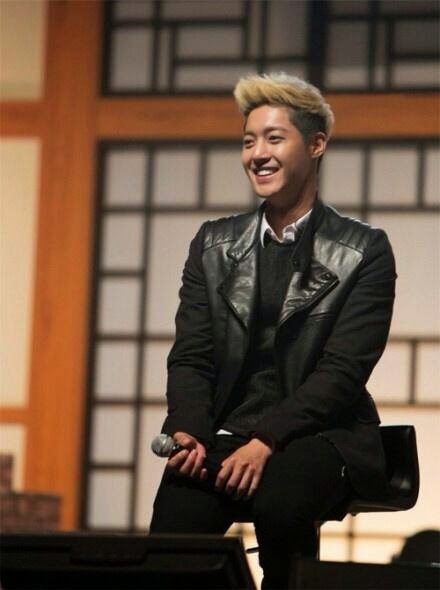 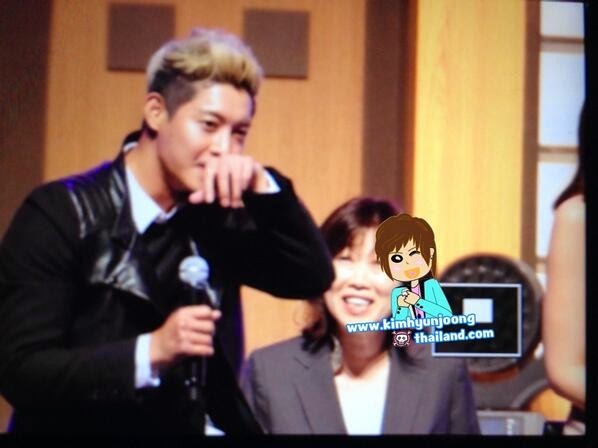 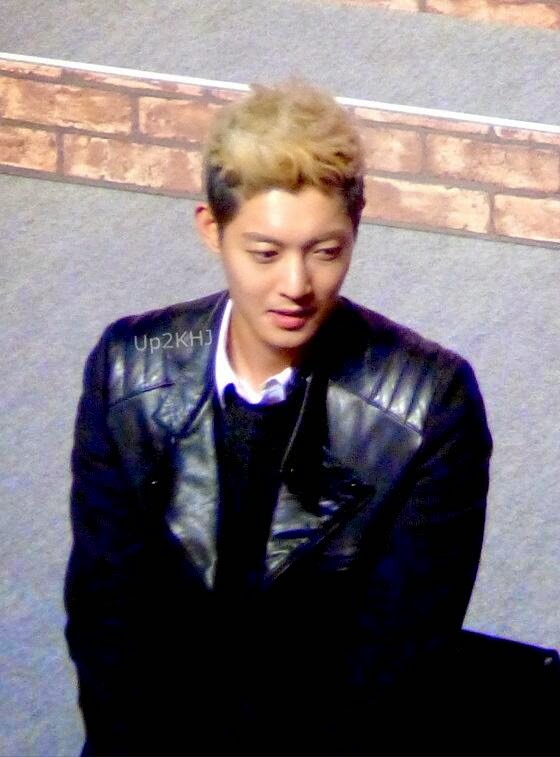 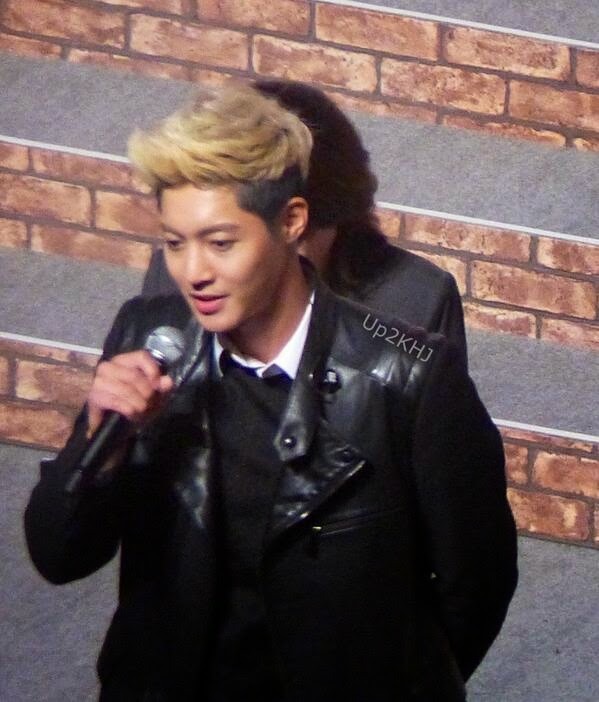 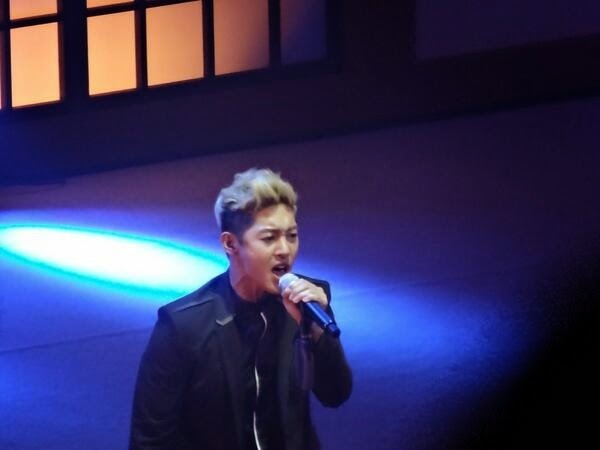 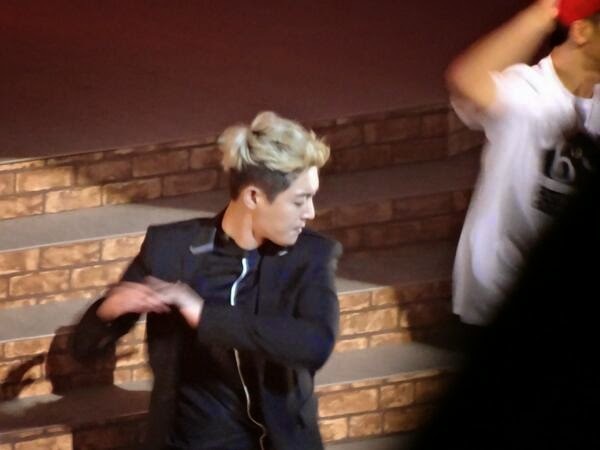 Thanks for the post dear Gf Ela...I loved, to see Hyun Joong SINGING AND DANCING again! 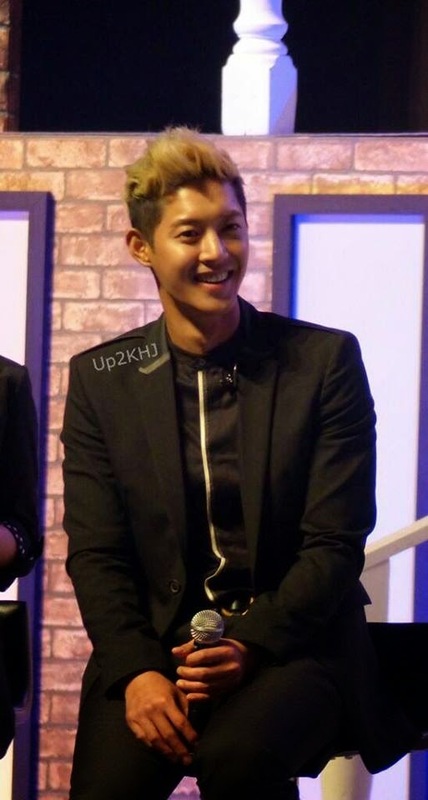 He looks very handsome!